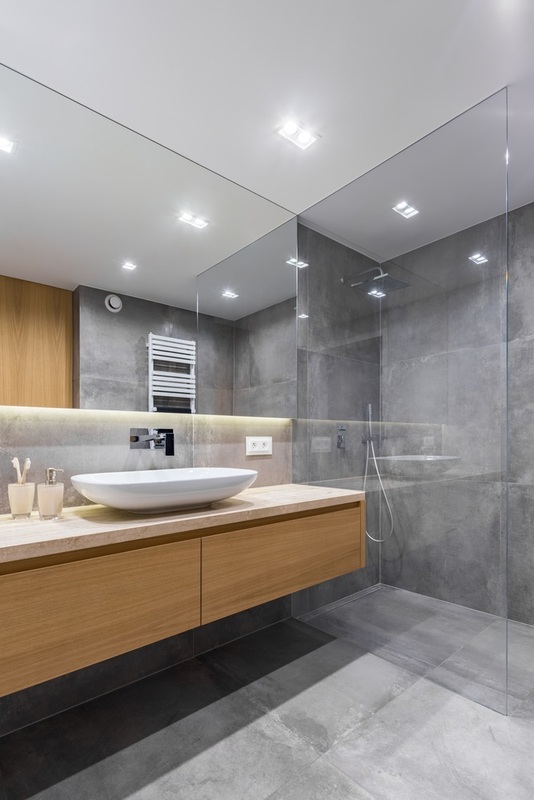 Here's an extra long bathroom vanity countertop that you might find attractive. 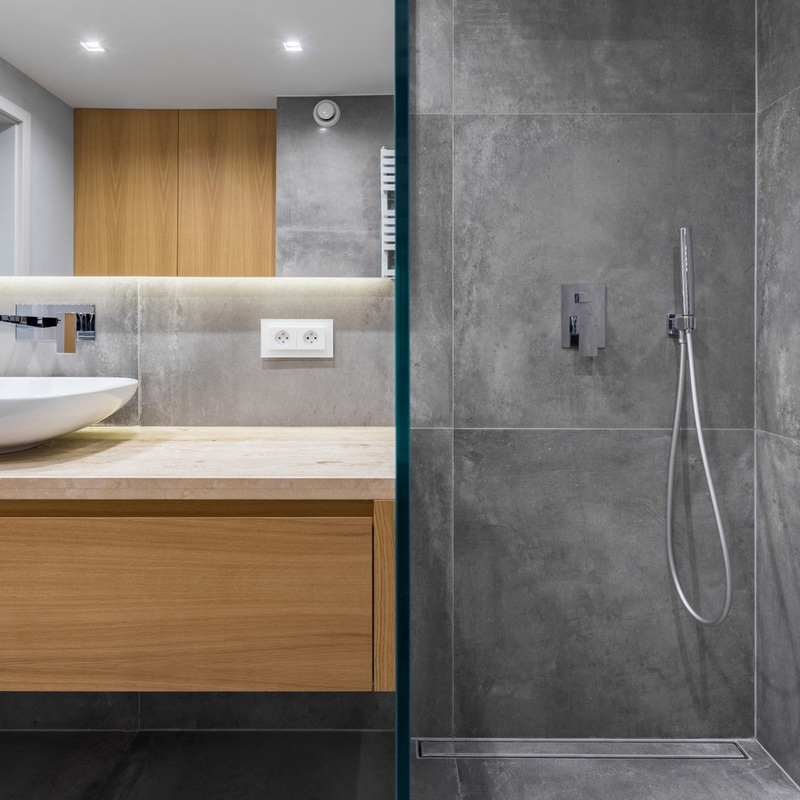 In this bathroom design, we’ll focus on the vanity area. We do a lot of stuff here, and we all need more working space. Here’s an extra long bathroom vanity countertop that you might find attractive. The vanity is horizontal, measuring 65 inches. There’s only one section of cabinetry — all drawers because it is more ergonomic. The design is efficient for it possesses enough storage and it offers more counter space. It is clean, modern, and streamlined, like how most homeowners want it. Another notable feature is the vanity design. This one is a floating vanity, the type that are mounted to the wall and has an open space below. It saves floor space; you may store laundry hampers underneath. 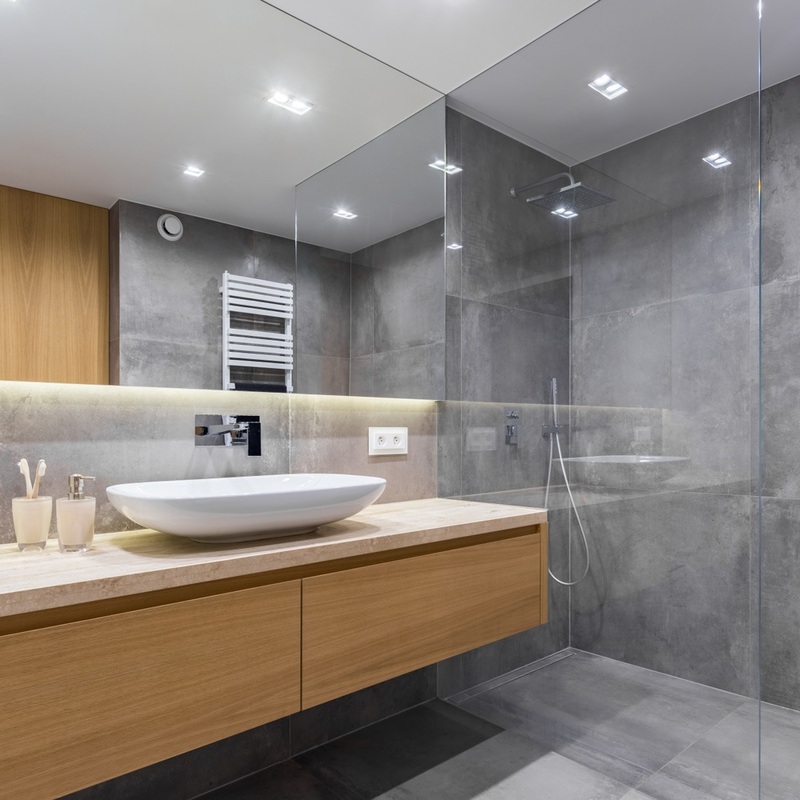 Or, keep this area clean to make your bathroom look spacious. The countertop is also important. Here, the designer used a beige granite that looks great with the light cabinet surfaces. This is a durable and high-quality material. It will last for decades, as long as you seal it every one or two years. The style of the sink is a nice touch too. It’s a white porcelain vessel and it sits like a queen above the granite counter. It’s wide and designed for fewer water splashes when in use. Finally, the accessories, finishes, and fixtures. Everything is simple and coordinated with the rest of the design. The colour scheme and material palette are on point. The entire bathroom looks great. The challenge here is keeping the bathroom organized. Clutter is an eyesore which will ruin the look. An exceptional vanity starts with methodological planning. The process requires careful attention to detail. You and your designer must be careful and precise with all your design decisions.